And here we are, the 76th edition of the EICMA show is going to start at the Milan Fair in Rho, from 6 to 11 November. Six days to dream on two wheels in an atmosphere of innovation and excellence with technology from all over the world. A fantastic journey among bikes and motorbikes, with a spirit of adventure, but smart and sustainable. This year, 1,200 brands from 42 countries will show off their innovations. 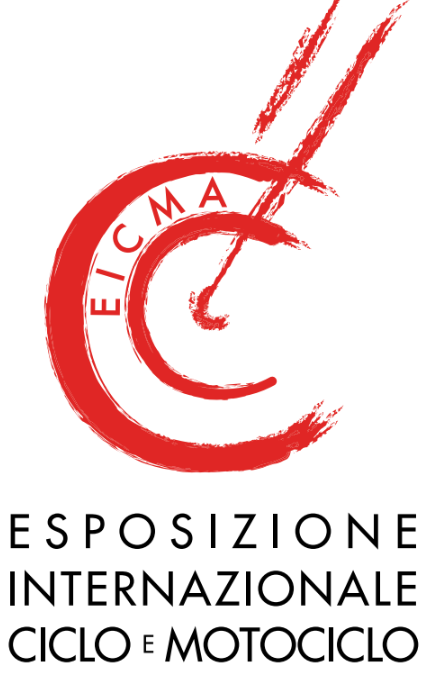 Meanwhile, in 2018 EICMA landed in America too with a series of promotional activities, including the sponsorship of the Colavita-Bialetti Pro Women’s Cycling Team’s participation to the USA CRITS Championship Series, as well as a visible presence at the Columbus Day parade and gala in New York City and at the NIAF 43rd Anniversary Gala in Washington, D.C.
"EICMA is the most important global showcase of an industry,” said the president Andrea Dell'Orto in an interview with the Italian news agency ANSA. “This is an industry that continually transforms itself by creating excellent products, by continually focusing on innovation, and by developing a great ability to understand the market. And in Italy it is actually supported by an internal market that constantly records a positive trend. 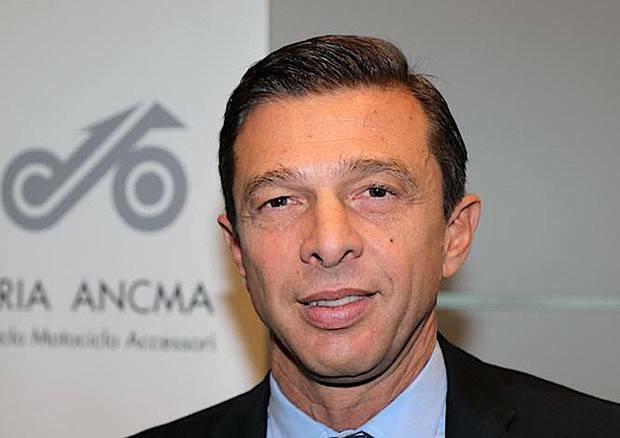 This makes EICMA - Dell'Orto concluded - one of the largest ‘passion containers’ in the world" (for more, click here >> to read our interview with Mr. Dell'Orto). But the International Bicycle, Motorcycle and Accessories Exhibition is not only the most eagerly awaited event in the industry; it also a most prestigious meeting point for two wheels enthusiasts from all over the world. If you come and visit the show you will find an engaging experience, including special areas dedicated to the new trends in mobility innovation, e-bike, two wheels tourism, as well as a Temporary Bikers Shop offering trade-in of used vehicles, vintage motorcycles and accessories. Equally unmissable is the outdoor MotoLive area that will host important competitions, shows, music and entertainment shows. 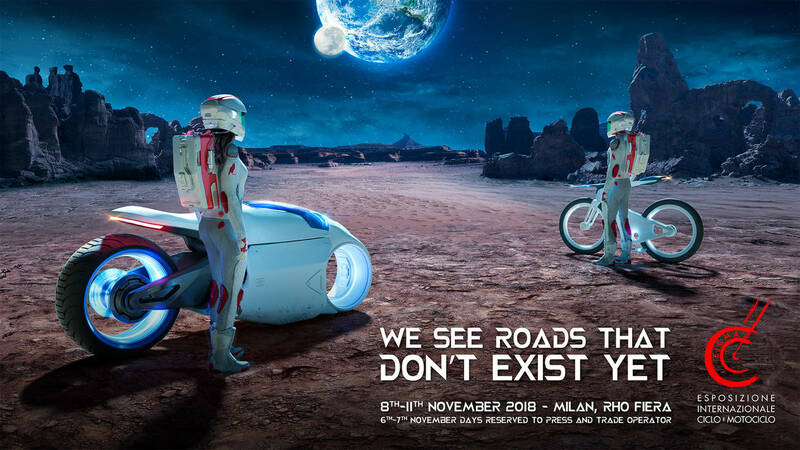 Eicma 2018 will also cross the streets of Milan with the RideMood events. And, on Saturday, November 10, you cannot miss EicmaLand, the first big night party dedicated to the world in two wheels.